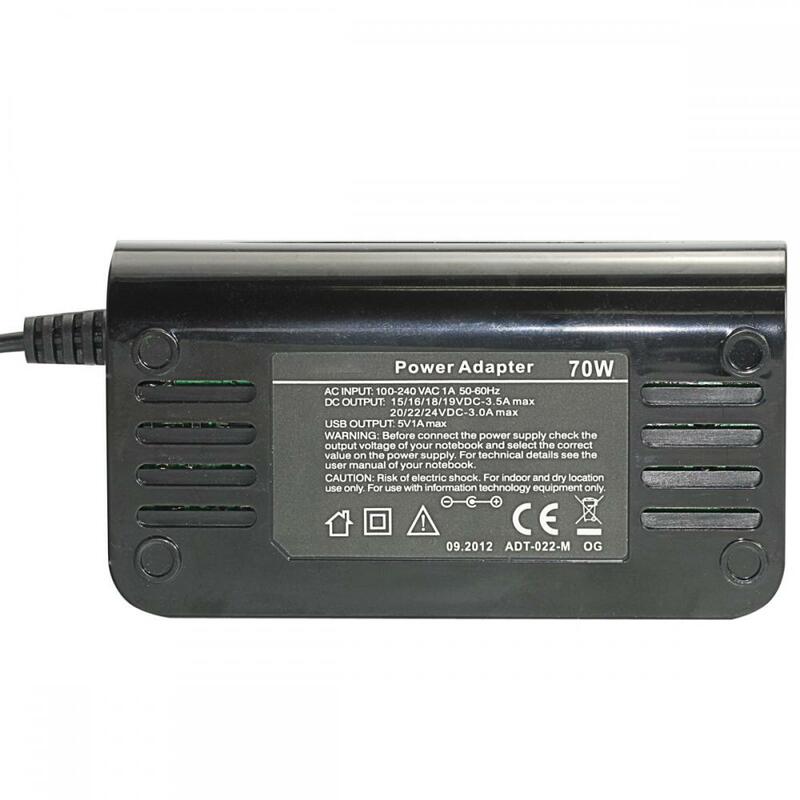 This is 70W Universal Laptop Adapter includes 8 DC output plug tips that are compatible with the most of famous brands: Acer, HP, Sony, Compaq, Gateway, IBM and Toshiba models. 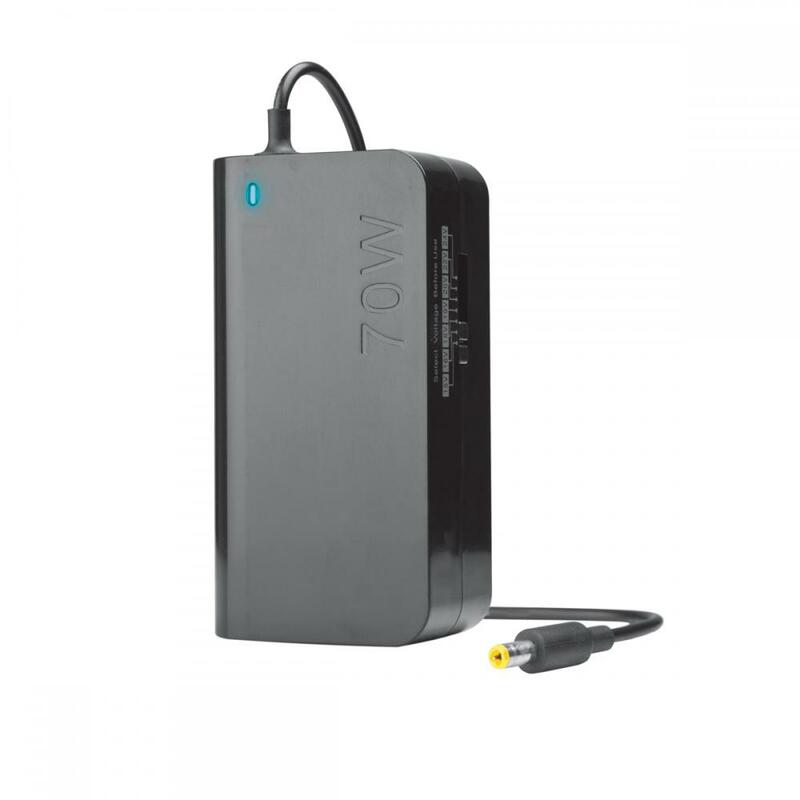 refer to your notebook OEM Power Adapter to determine the proper voltage, then adjust the universal adapter to the appropriate voltage. For this series we total have 40w/70w/90w/120w for you choose. 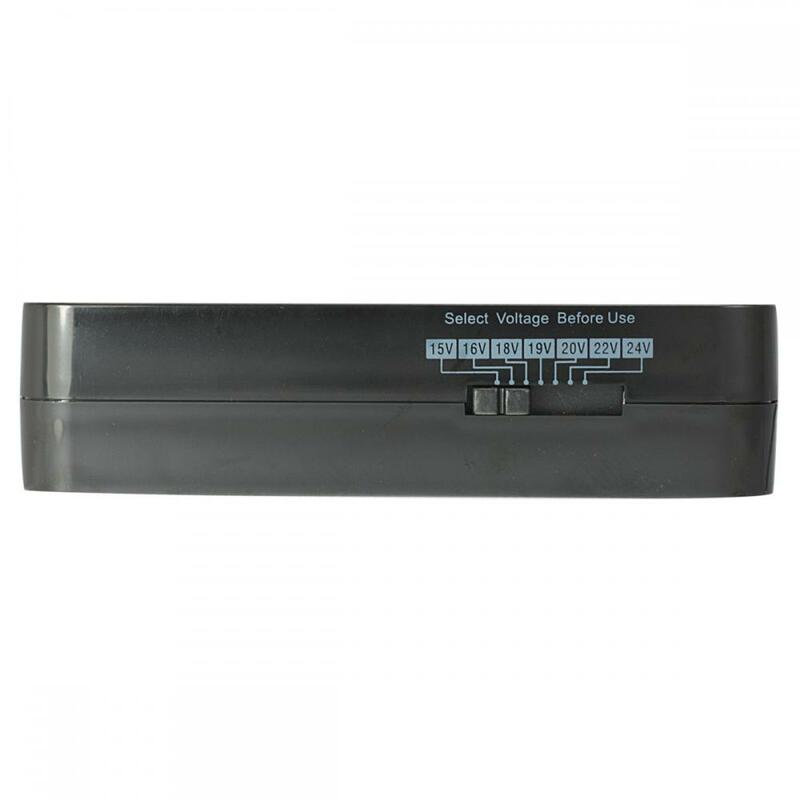 if it is the right, one correspondent to the voltage requirement for your laptop. 3, Connect to your laptop. 1, Refer to the instruction of your laptop. 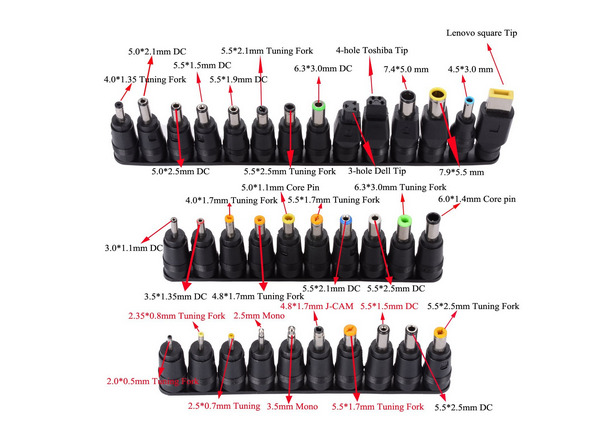 Looking for ideal Manual Universal Notebook Adapter Manufacturer & supplier ? We have a wide selection at great prices to help you get creative. 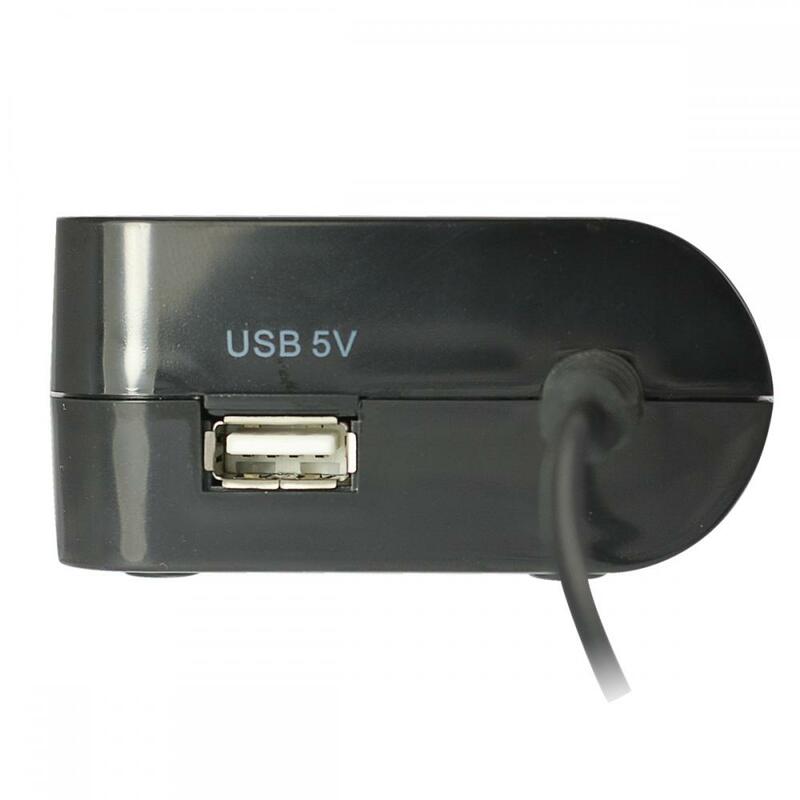 All the Manual Universal Notebook Charger are quality guaranteed. 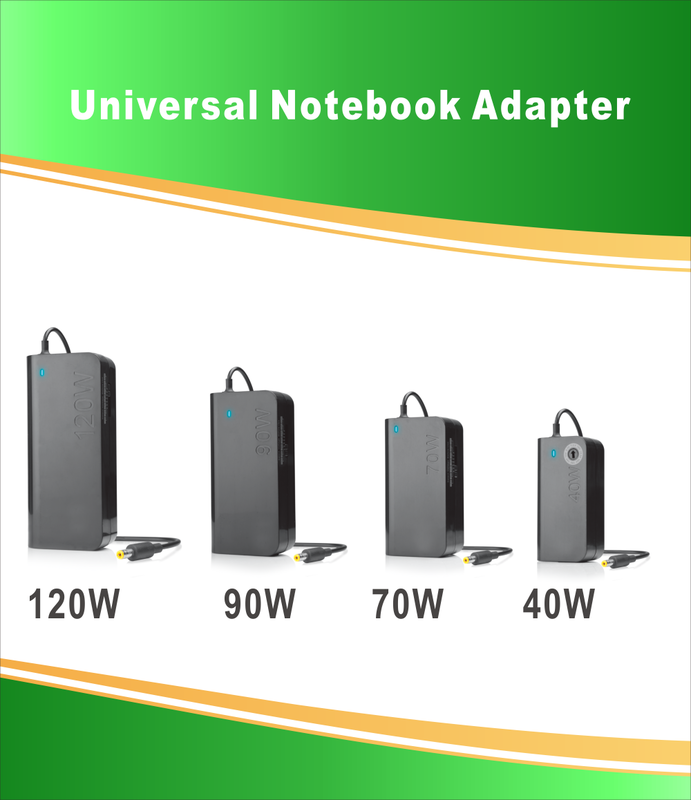 We are China Origin Factory of 70W Manual Universal Notebook Adapter. If you have any question, please feel free to contact us.